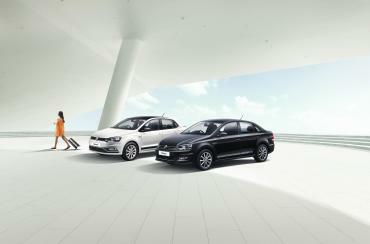 Volkswagen has introduced the Black & White edition of the Polo, Ameo and Vento. The special editions are available across select variants and at no additional cost. 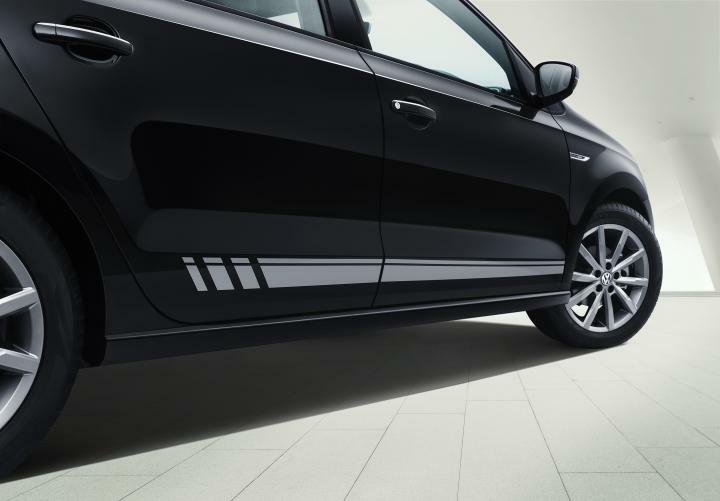 As part of the Black & White package, the cars get a roof edge spoiler, glossy rear spoiler, black painted roof, black ORVMs, body graphics, leatherette seat covers and chrome fender badges. The cars ride on 16-inch Portago alloy wheels. The Polo and Ameo are offered with a 1.0-litre, 3-cylinder petrol engine that produces 75 BHP and 95 Nm of torque and a 1.5-litre, 4-cylinder diesel engine with 89 BHP and 109 BHP respectively. The Vento comes with 1.6-litre, 4-cylinder petrol and 1.2-litre, turbocharged petrol engines as well as a 109 BHP 1.5-litre, 4-cylinder diesel unit. Transmission options include a 5-speed manual and a 7-speed DSG.